Comic books had another banner year in 2018, bringing forth 365 days worth of epic sequels, excellent crossovers and new solo books that took to the skies as never before! Here is our selection of the Top 10 Best Comics to hit newsstands - and digital platforms - this year. 10. Archie Meets Batman '66 - This charming and chummy crossover from Archie Comics and DC Entertainment perfectly blends two major 60's era icons together into one of the most pleasing books of the year! Packed to the max with campy fun, this series was unafraid to embrace its goofy side and show the world that comic books can still be fun. Additionally, it served as a heartwarming send off to the late Adam West, who so perfectly embodies the spirit of the Bright Knight on the printed page as well as he did on the small screen! 9. Star Trek vs. Transformers - 2018 seemed to be the year of the crossover, and IDW's excellent Star Trek vs. Transformers was easily one of the best to hit newsstands this year! 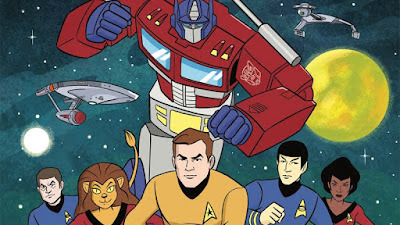 Honestly, there was so much to love about this one as John Barber and Mike Johnson brought the crew from 1973's Star Trek: The Animated Series together with Optimus Prime and the Autobots in an effort to protect a mining colony from the vile Decepticons. Oh yeah, and the Enterprise even transforms and dukes it out with the hulking Decepticon monster known as Trypticon! 8. StarCraft: Scavengers - We usually don't really like comics based on video games, but StarCraft: Scavengers from Dark Horse Comics really took us by surprise! In this suspenseful series, a crew of scavengers happen upon a derelict ship in the hopes of making a big score. However, they soon discover something else is aboard and waiting for them in the shadows - and it's not looking to make friends! Jody Houser had a really strong year in 2018, but with its frightful plot and killer art, StarCraft: Scavengers was in a class all its own! 7. 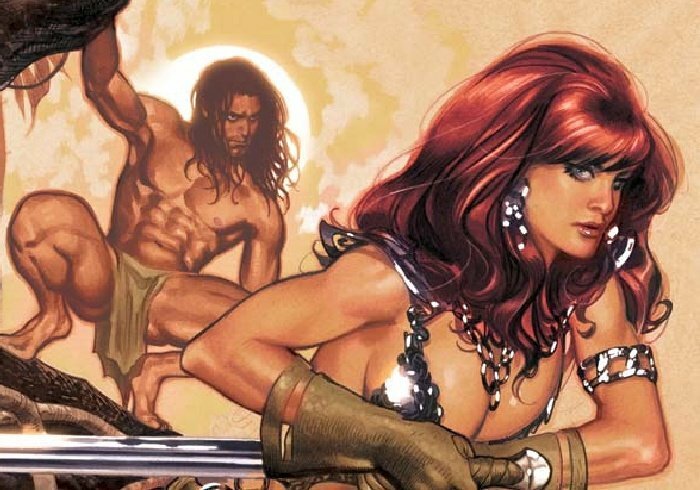 Red Sonja/Tarzan - We couldn't get enough of this excellent Dynamite Comics crossover from Gail Simone and Walter Geovani! It took two of the biggest names in pop culture history and put them into direct conflict with an immortal warrior obsessed with the ultimate hunt! It was gripping, exciting, beautiful to behold, and proved that a good comic book doesn't have to be all capes and cowls. This fantastic crossover served as an expertly crafted love letter to the adventure stories of the early 20th century and gave two truly great heroes some much deserved time in the spotlight. 6. 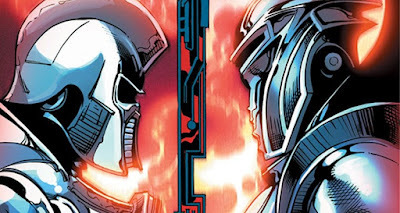 Battlestar Galactica vs. Battlestar Galactica - We've always been fans of the truly unique here at Infinite Earths, and Peter David's Battlestar Galactica book took this title with ease in 2018! Bringing together the crews of both the original and rebooted science fiction series and pitting them against one another in a tense and deadly plot courtesy of an old foe was sheer genius - and the type of story we've been hoping to see in the Battlestar Galactica universe for more than a few years now. Longtime fans are sure to get a kick out of this one! 5. 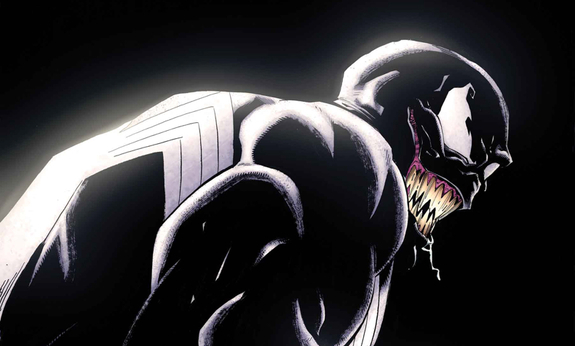 Venom - It was a pretty big year for Venom in 2018, and Donny Cates and Ryan Stegman got the hype train rolling months before the Ruben Fleischer film defied expectations on the big screen! This is an action-packed title worthy of the Wicked Webslinger - who takes on an ancient evil in the aftermath of S.H.I.E.L.D. 's collapse. Easily one of the best books we've ever read to feature the symbiotic Lethal Protector, Marvel's latest Venom series is an adventure a thousand years in the making! Fans are sure to eat it up with eager anticipation. 4. 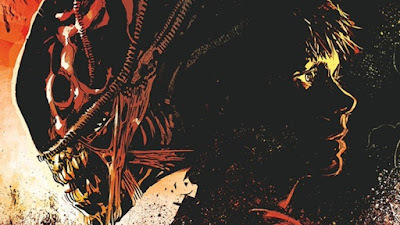 Aliens: Dust To Dust - This terrifying coming of age tale from the always talented Gabriel Hardman, Aliens: Dust To Dust follows a young boy on a frightful quest for survival, and explores some fascinating concepts that expands upon the immensely popular Aliens mythos as never before! Combing the tension of Ridley Scott and the fast-paced action of James Cameron, Hardman has taken the best aspects of this universe and combined them into a truly exciting tale of terror that fans will want to experience time and again! This is Aliens as you've never seen it before! 3. Plastic Man - Few books had us cracking up as much as Plastic Man in 2018! Gail Simone and Adriana Melo gave the C-List hero the miniseries he truly deserved, pitting Plas against a top secret organization of villians with a sense of humor, sarcasm and inappropriateness that only DC's stretchy superhero could possibly pull off! We hope this title will continue on into the new year! It was a real knee-slapper of a read, one that we're far from finished with! 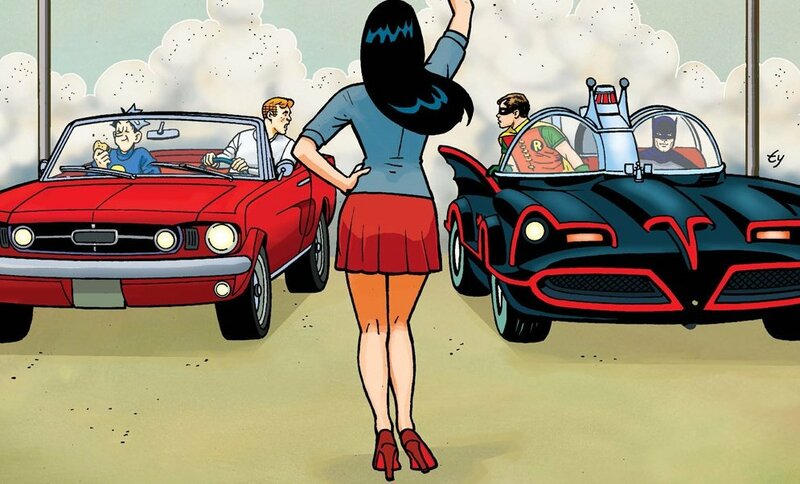 Please, DC! 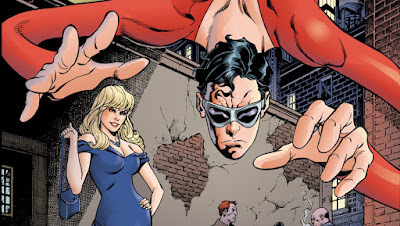 Give 'ol Plastic Man more of the love he so richly deserves and keep the good times rollin'! 2. 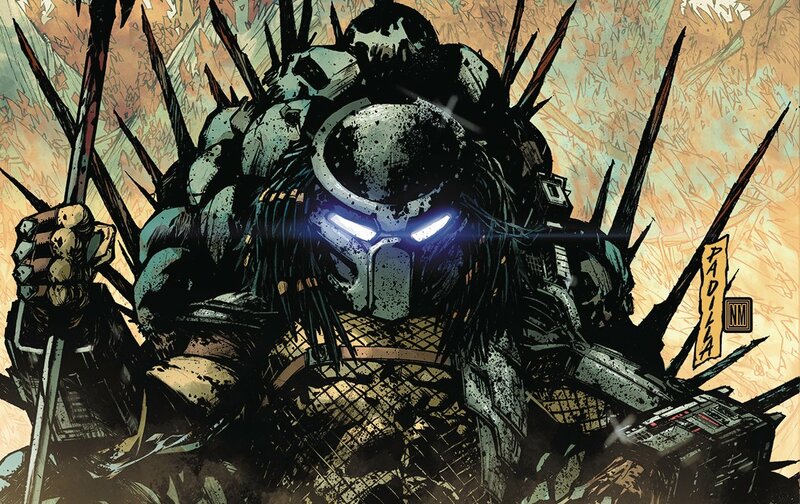 Predator Hunters II - A sequel that tops its predecessor in every possible way! This excellent follow-up drops the team in war torn Afghanistan to hunt a bigger, badder Predator. However, along the way, they'll have to deal with violent warring tribes, relentless soldiers and a top secret government organization intent on harnessing Predator technology for their own use! This is one brilliant and bloody blockbuster, an action-packed book that stands as a true testament to the endless appeal of this beloved franchise even more than three decades down the road! 1. Hawkman - Robert Venditti and Bryan Hitch soared to new heights in 2018 with Hawkman! The answer to the question 'What would happen if DC tackled Indiana Jones? ', this excellent series follows Carter Hall across space and time as he looks to unlock the secrets of his past and defeat a deadly foe the likes of which we've never seen before! 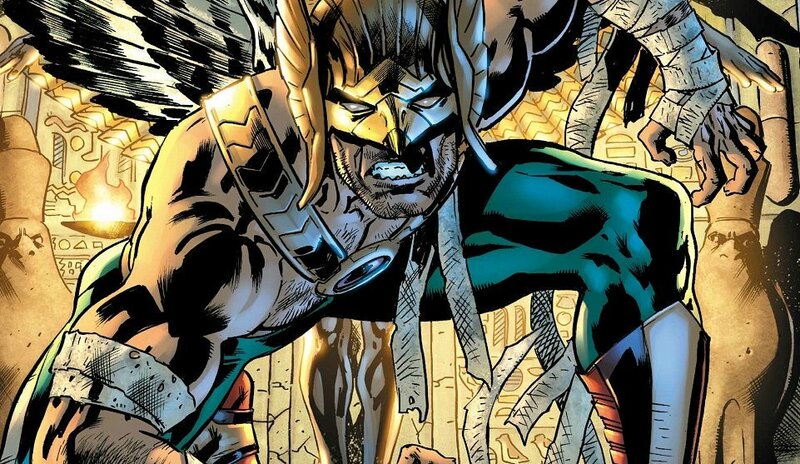 From the plains of Ancient Egypt to the rain-soaked streets of Thanagar, this is an epic adventure that finally gives one of DC's most beloved Golden Age heroes the story he deserves! 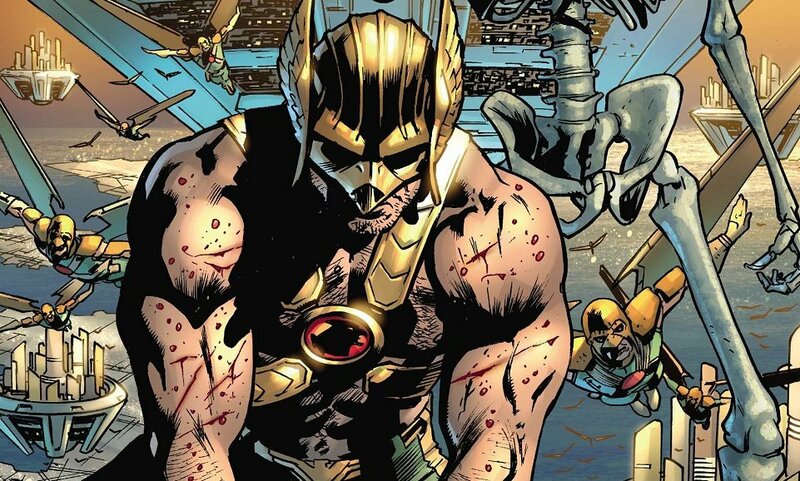 Hawkman takes the title of Best Comic Of 2018 with ease, spreading its wings and flying above the competition with reckless abandon - proving the sky truly is the limit, and that old heroes never die - they simply get better with age! Here's to another fun-filled year of comic books in 2019!